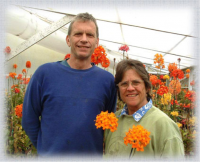 This month’s speaker is none other than Newport Orchid Society member Winn Winmaw. Winn and his wife, Chitsaya, are on the Board of Directors for the NHOS. Winn was born in Shan State, Eastern Burma, where Cymbidiums, Vandas, Dendrobiums and Paphiopedilums are found abundantly in the wild. 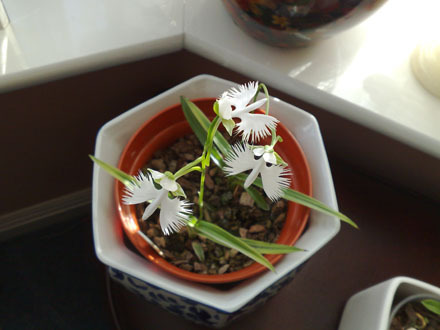 Winn began collecting orchids at the age of 7 and has been fascinated with them ever since. As an undergraduate of physics at the University of Rangoon, Winn was a member of the Department of Botany’s Orchid Society. Winn also lived in Japan for four years for further study and training. He moved to the United States in 1998 and settled in Orange County. Winn recently made several trips back to Burma to study orchids in their native habitat. He made an expedition to the Shan Plateau, which will be the subject of his talk on Wednesday night. Winn will talk about his adventurous and treacherous journey and bring us photographs of the orchids he encountered along the way. 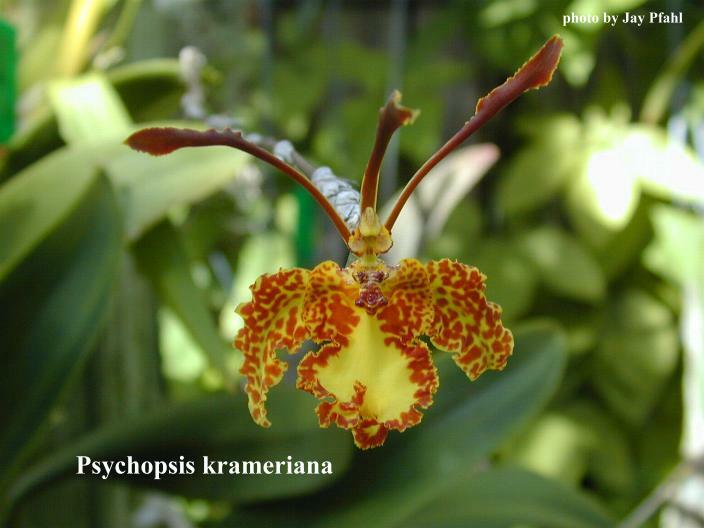 Don’t miss this exciting presentation at the San Fernando Valley Orchid Society’s next regular meeting on July 2nd, 2014 at 7:00 pm. By Bruce Rogers. 2012. Chronicle Books, San Francisco. Softcover. 143 pages. 75 color photographs. The Orchid Whisperer is an eminently intelligent and attractive book for beginning orchid growers. While not actually advocating muttering at plants (at least not as an active growing tool), it presents plenty of easy-to-understand advice to get novice growers on the road to success. At the same time, author Bruce Rogers, a longtime commercial orchid man, makes it all so readable. Unlike some other “beginner”advice books, Rogers’ language is engaging and humorous, and strikes the right balance between being easy to read and needing a science degree to understand. Graphically, the color photographs by Greg Allikas are excellent and the occasional checklist of tips practical and well organized. Rogers even adds a chapter on decorating with orchids, which is interesting enough to challenge even experienced growers to new levels of creativity. One more chart summarizing the light, water and temperature requirements of the included species might have been beneficial, but that’s available from other sources. The Orchid Whisperer is one to put on the holiday list for novice orchidists, or for those who may cuss while repotting. — Sue Volek has been growing orchids as a hobby for more than 15 years, in San Diego, Washington, DC, and now Portland. She is on the board of the Oregon Orchid Society, an AOS affiliate, and has been an AOS member for more than 15 years.